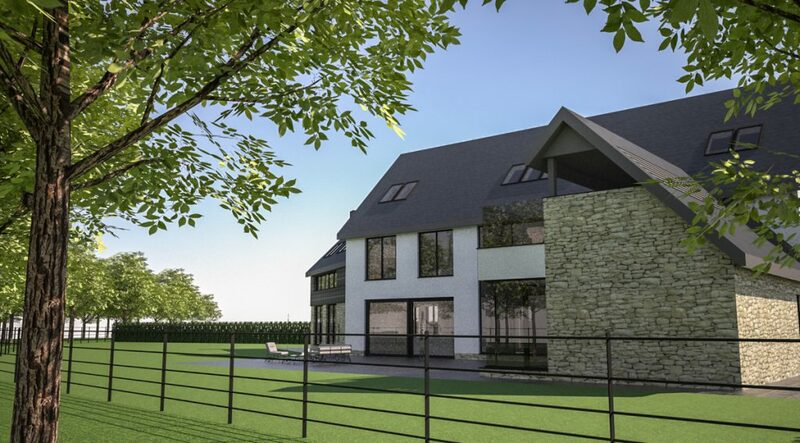 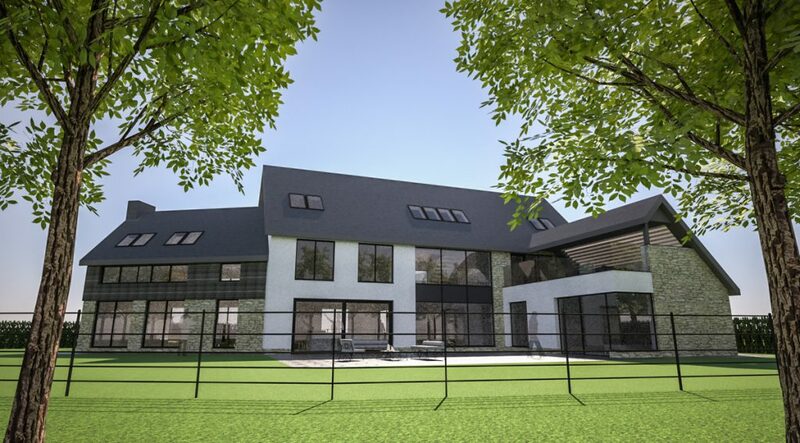 Planning approval has been granted for 29 new contemporary detached houses at Little Thorpe, Co. Durham this week. 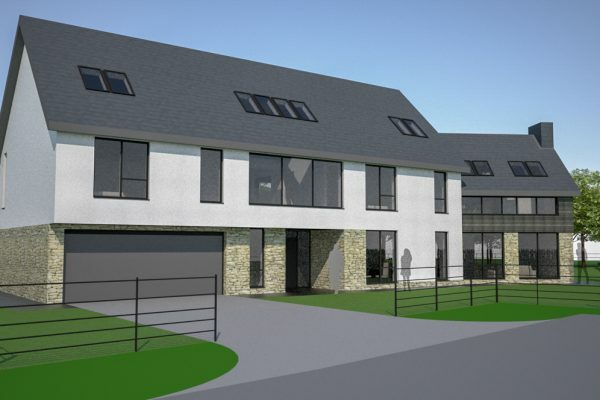 The houses use a mix of exterior finishes (red facing brick, timber cladding and render) to sit comfortably in the local architectural vernacular. 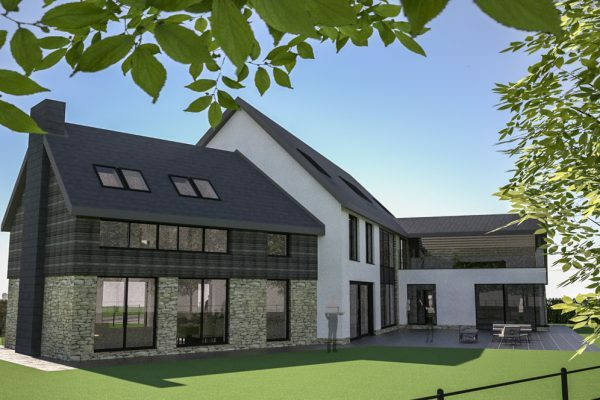 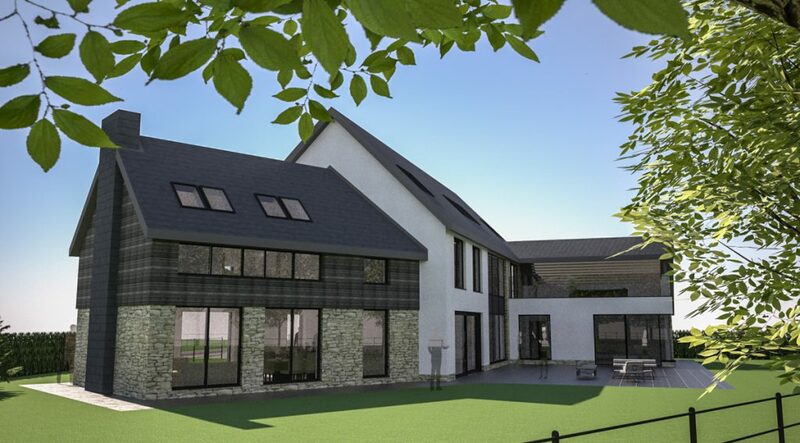 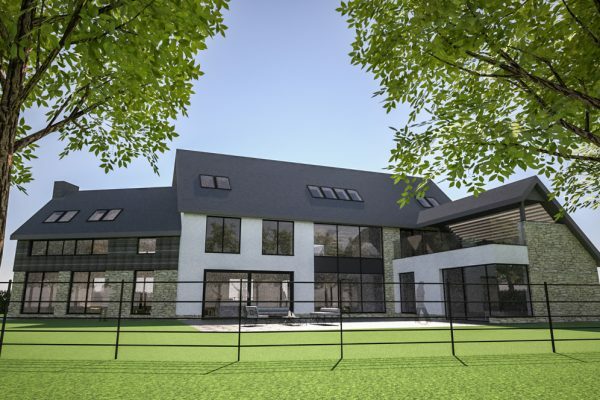 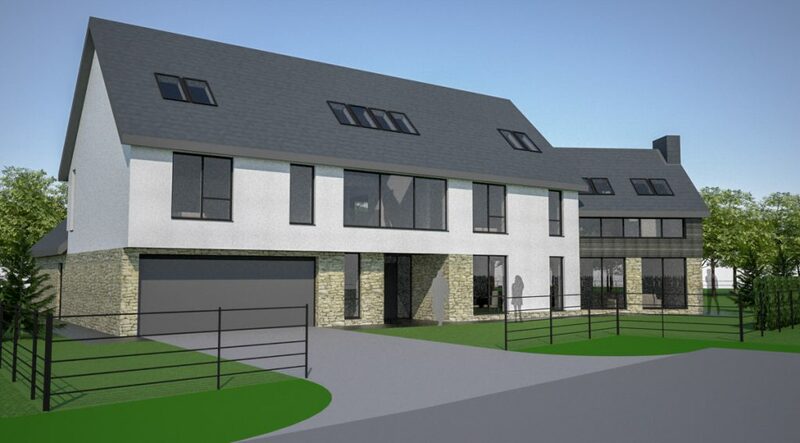 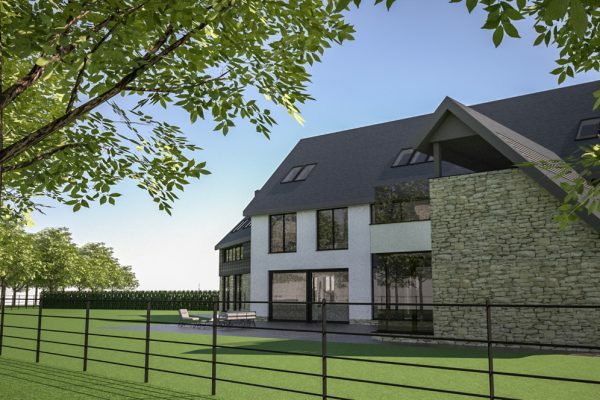 It is envisaged the new homes will start on site later this year with completion late 2018.